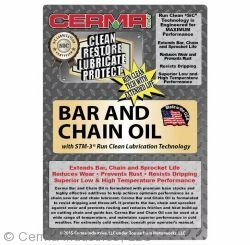 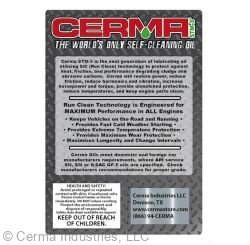 Cerma Motor Oils are the next generation of professional engine oils, using our SiC (Run Clean) Technology to directly address carbon (dirt) formation, oxidation, and contamination that regularly occur with standard and synthetic engine oils. 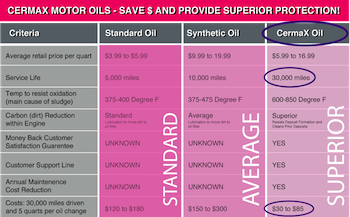 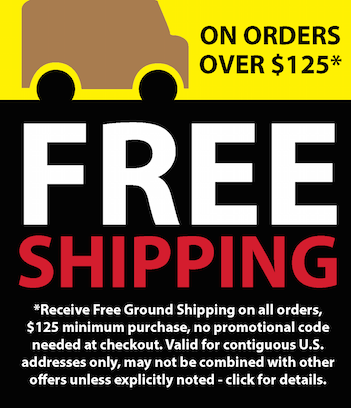 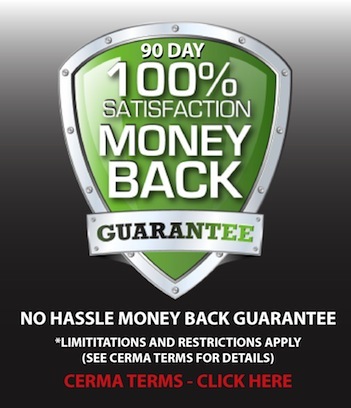 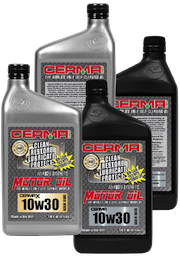 Cerma Motor Oils will save you money, provide unmatched protection, and keep your vehicle on the road and running. 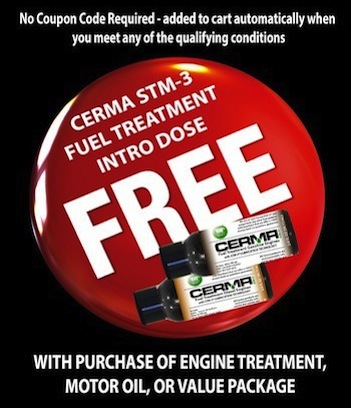 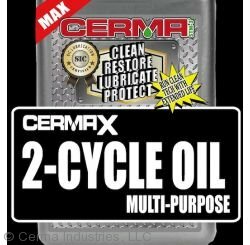 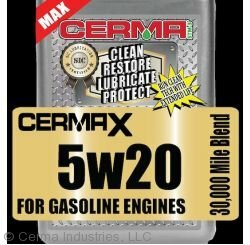 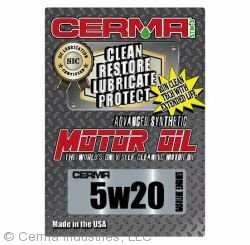 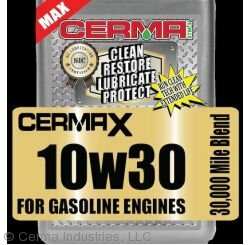 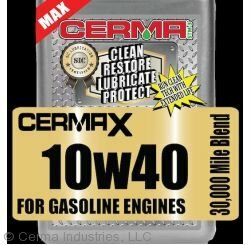 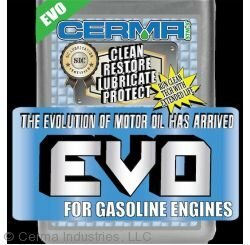 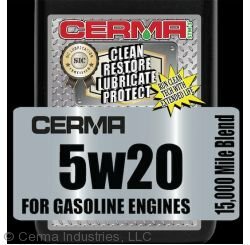 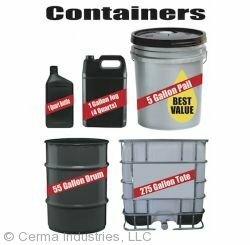 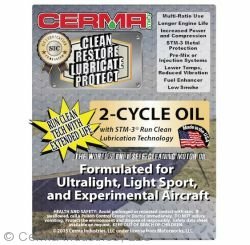 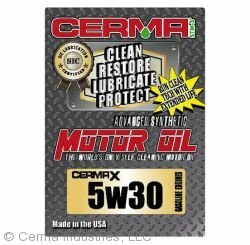 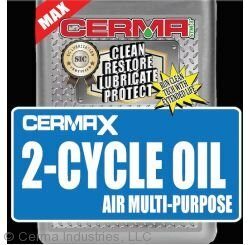 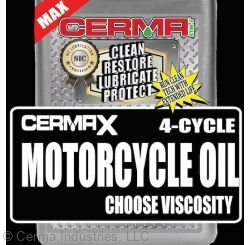 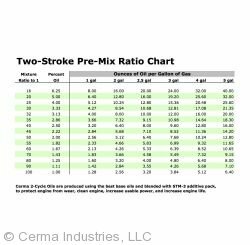 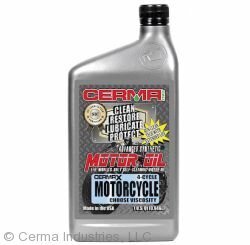 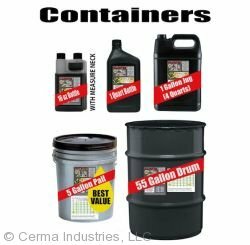 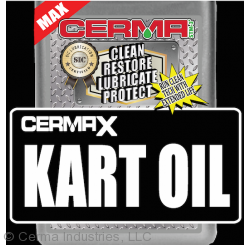 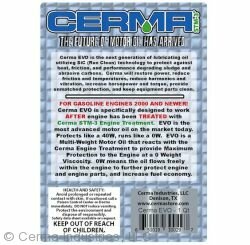 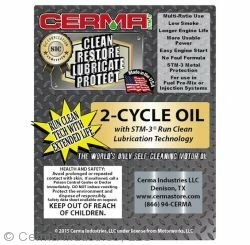 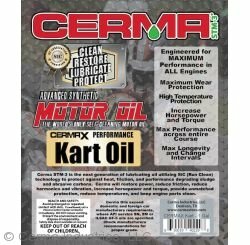 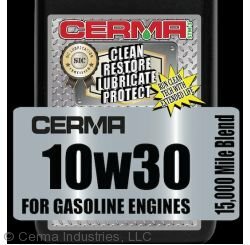 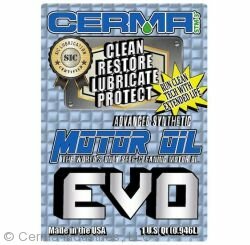 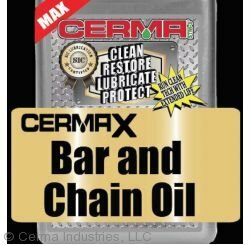 Cerma Motor Oils are offered in both a 15,000 blend (CERMA) and a 30,000 blend (CERMAX), both with Run Clean Technology. 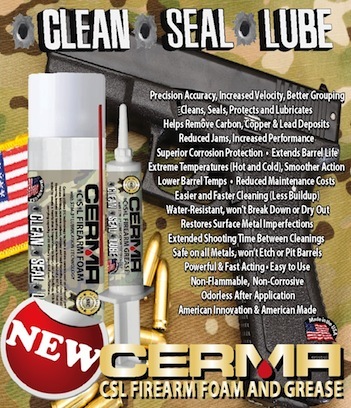 No need for any fancy filters or disclaimers -- they are SiC!